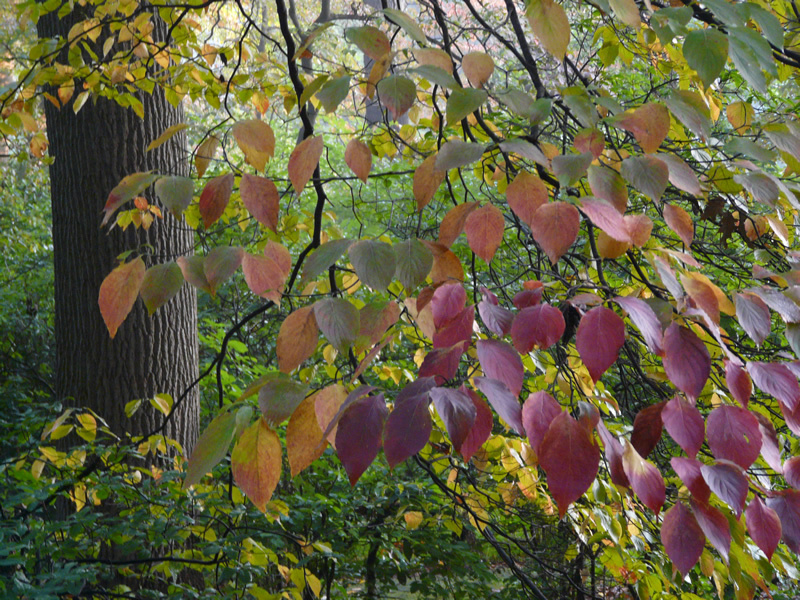 Known primarily for its spectacular spring floral display, the Flowering Dogwood shines as a small understory tree in the native landscape. Reaching up to 30 feet tall, this Green Ribbon Native tree grows well in shade, but will flaunt even more white blossoms in full sun. Not only does this small tree provide interest in spring but also presents striking red berries and maroon foliage in fall followed by architectural lines and interesting bark in winter. While this tree grows well in many locations, it prefers to grow in moist, acidic soils and in full sun. 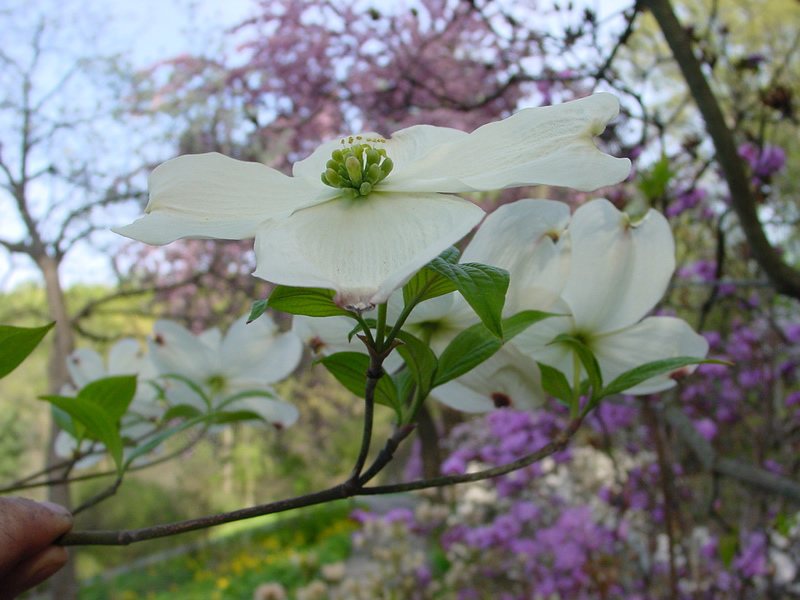 Flowering Dogwood is a perfect native specimen tree for the home landscape or can easily integrate in a native woodland setting.